Fishy Fishy in the water One Two or Three. Come and swim on my hat and you will be so happy. 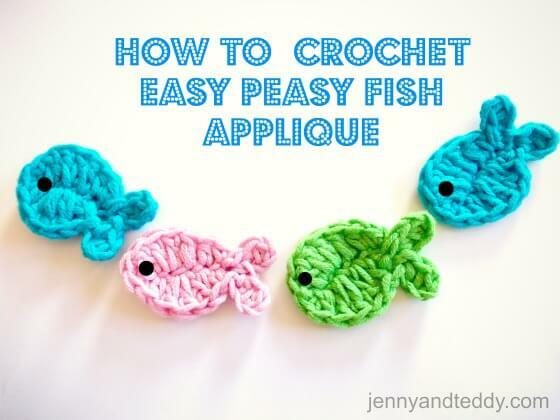 Crochet a whole school of fish it’s so easy. Line them all up in a row. And you will be supprised how quick they grow. 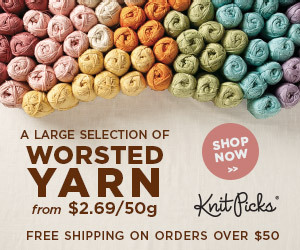 Hi all you crafty friends. 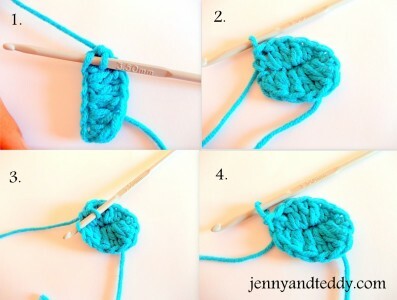 Do you need a little highlight for your crochet project? 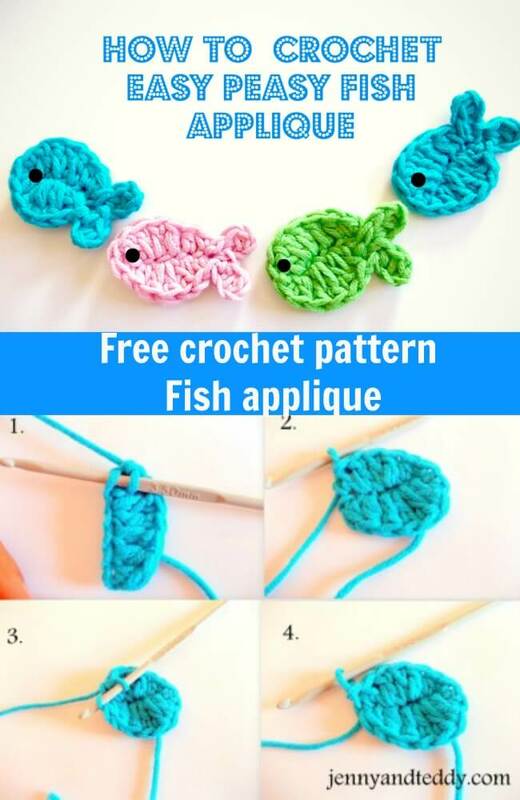 Try this tiny little fish crochet applique. Easier than fish and chips. You can whip them up in 10 minutes. Here I make video tutorial for fish applique please check them out. Chain 3, turn, hdc in next stitch from hook, hdc nect stitch, sl st to finish off first tail. Second tail, chain 3 and repeat as the same as first tail. omg!! this is awsome! my 5 month old daughter has a about 4 outfits that have fish on them, so these will be sewed onto headbands to match! super cute! I so glad to haer that you love it. Thanks Jacintha, I am glad you like it. Thanks for this! I used it to make a garland for my classroom door. Come see it if you like, it will post 8/8/12. love to see your creation. Bedankt voor het delen van het patroontje. Ik heb een link geplaatst op mijn blog naar dit patroon. Thanks for sharing my patterns Jacqueline. thanks Fariba for stopping by. i love the shark you made and little fish they are so cute! I saw a chick for Easter but now can’t find it. Made like the whale. Thank you, just check out my youtube fish tutorial if you want a step by step tutorial. I am glad you like it Pauline. Thank you for these patterns…so cute! 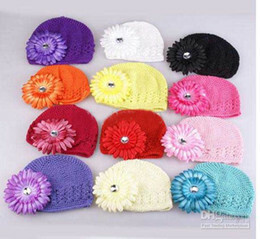 I think they would look cute on the brim of a hat or the neckline of a t-shirt. Can’t wait to get started. Hi Kerry,I am glad you love this fish applique and thanks for your sweet comment. 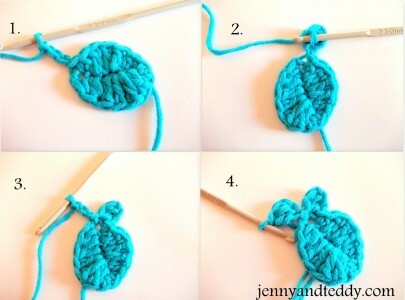 I do this for the love of Crochet and the joy it brings us all. this web site yourself? Please reply back as I’m wanting to create my own personal blog and would love to find out where you got this from or exactly what the theme is named. Thanks! thanks, I am using genesis theme. thank for stopping by Tineke. Thanks Martha for making them. So cute!!! 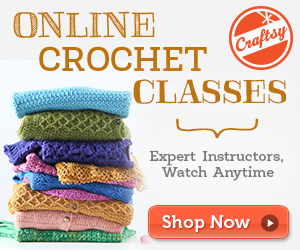 I’ve really got to learn how to crochet…I see all these adorable projects and can’t make them yet! Thanks for linking up at Snickerdoodle Sunday- hope you’ll come back and party with us again! Thanks, great tutorial. Diane @ Mrs U Makes, stopping by from the Pin Me linky party. Thanks, love to see your creation. Are the suggested changes needed, your pattern is wrong? 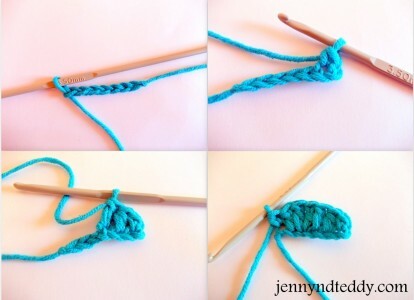 Hi Myrna I use 3.5 mm crochet hook.